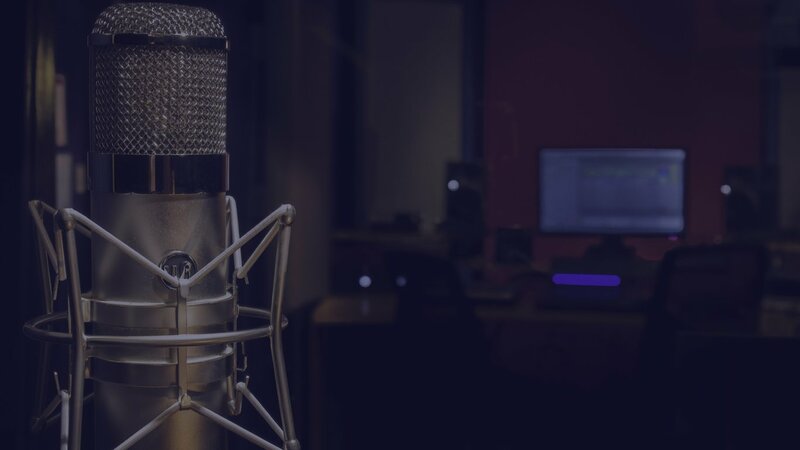 Welcome to AAI recording studios, an Adelaide based studio specialising in mixing, vocal recording and vocal production. AAI studios is one of Adelaide’s leading recording facilities with an acoustically tuned vocal booth, mixing room, two spacious air conditioned live rooms and control room for tracking live instruments. We are located less than 5 minutes from the CBD with on street parking and plenty of cafes, pubs and shops near by. Antony Elwell has a career that has spanned over 10 years in the industry. 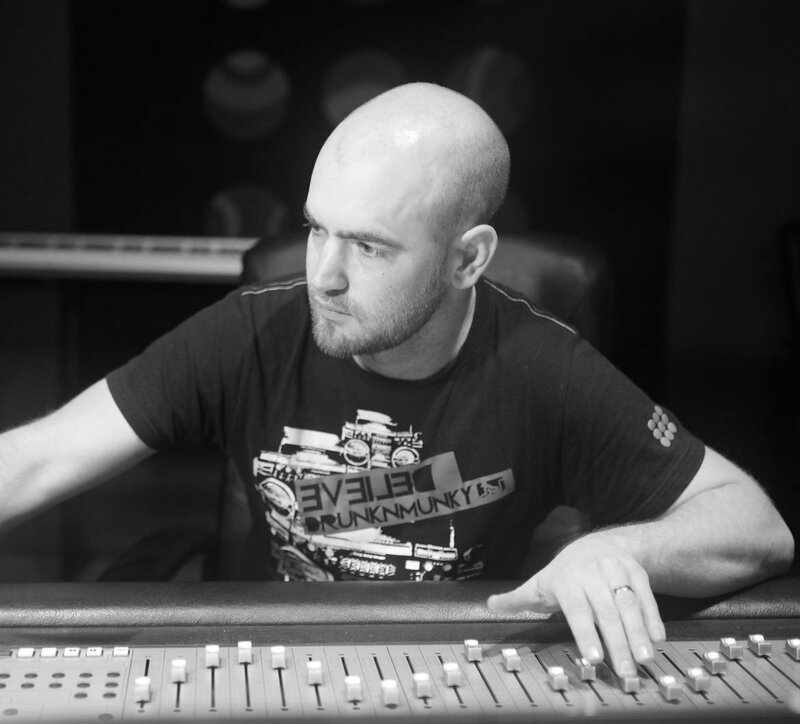 Starting in 2006 he spent several years working as a sound engineer, teacher and developed course curriculum at one of London’s most successful music schools (Formerly musiceverything). Former students of his include Michael Woods, Sam Preston (Ordinary Boys) and members of 360 Artist management (Former managers of Deadmau5 and Calvin Harris). Since then, he has moved to Australia where he is now the owner of Adelaide Audio Institute and AAI Recording Studios, here he has worked with an array of local, interstate and international artists. Although his speciality is electronic music, Antony has recorded and mixed tracks for countless genres of music, including Grammy nominated gospel artist Noel Robinson, Nvsty Militia, Perfecto Records, Monochrome Music, Bonzai Records, AudioNoir, Hitmill switzerland, Citrus Recordings, MindTech Recordings, Safe Music Records, Rapid Records, Sunraj, Josh Pathon and many more. A great vocal starts with a great recording and where possible, I like to track my vocalists here at AAI using Class A equipment to ensure the best possible outcome. The vocal booth is tuned to deaden all of the unwanted low and mid frequencies and most of the high frequencies keeping a small amount of ‘air’ to obtain the best possible sound when recording. The live room and drum room are purpose built and acoustically treated to give excellent results. The rooms are completely isolated to allow tracking of multiple instruments at once with minimal spill, and large windows ensures all band members can maintain excellent communication between one another. We are passionate about mixing music. It is an essential part of this process to capture the soul and emotion of your music making it the best it can possibly be, whilst staying true to the artists original vision of the song. Great care is taken to ensure every element has the space it needs to breath, be felt and hit hard when needed. Tracks can be delivered to the studio either online or in person. Please contact me for a quote and free analysis of your mix. We believe mastering should usually be handled by a dedicated mastering studio, a space built specifically for this final process. For this final stage, we work closely with Wayne at Suture Mastering to ensure your music gets the attention to detail it deserves. Suture Mastering offers a high quality, personalised, online mastering service at very reasonable rates. 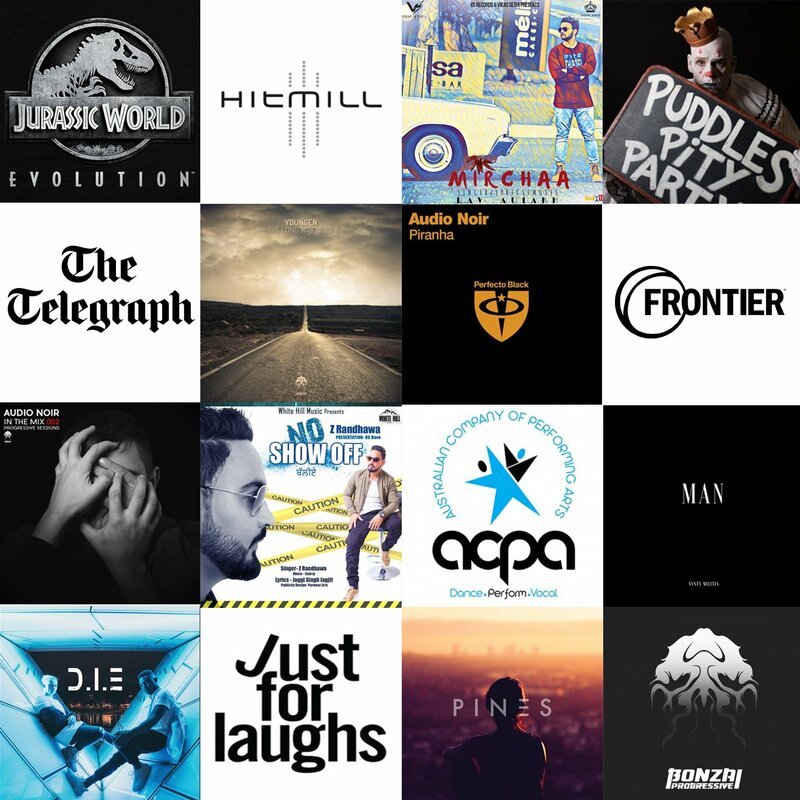 Suture Mastering is certified by iTunes and previous clients include Ministry of Sound, Luke Million, Motez, Universal Music Group, EMI Records and many more. “Best mixing professional in Adelaide. Doing our second project with Ant and he is killing it as always. We understand that every project is different and we are happy to try and work within your budget. Contact us with a description of your project and we will give you a quote.